Female athletes need HRV* monitoring to optimize training and reduce injury. Calibrate provides the ability to measure and control HRV through cycle specific workouts, relaxation techniques, and recovery support. 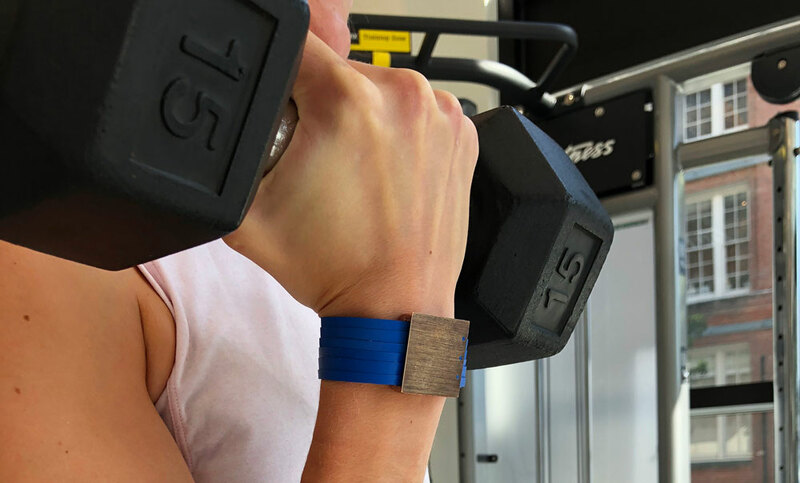 To attain this, Calibrate uses a combination of a wearable (for the wrist) that measures heart rate variability and an app that tracks HRV data in addition to providing cycle specific training plans, food plans, and recovery support.